The Scierra Pairs is the competition giving value to everyone, with prizes at every heat in addition to the final. The format allows a pair of anglers entering to fish in the same boat. 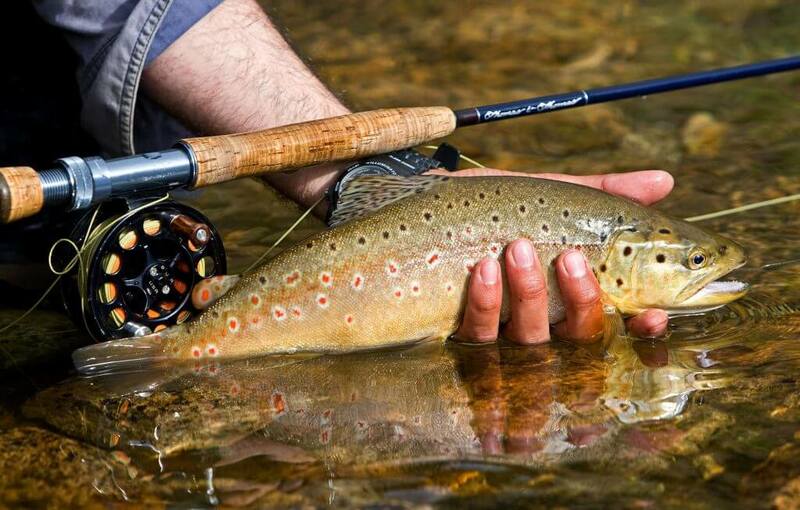 Restrictive rules are kept to a minimum and the competition allows all flies permitted by the fishery. All heats will fish from 10am until 5pm, you can sign in with us from 8.30am, and a briefing will be held at 9.45am.